Napoleon’s drink of choice is closer to home than you might think. 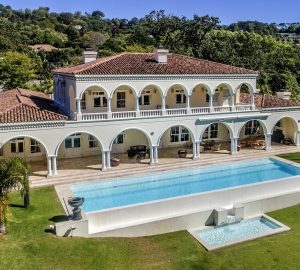 As area specialists, we’re particularly proud of our knowledge of secrets and stories around heritage at the heart of suburbs like Constantia. 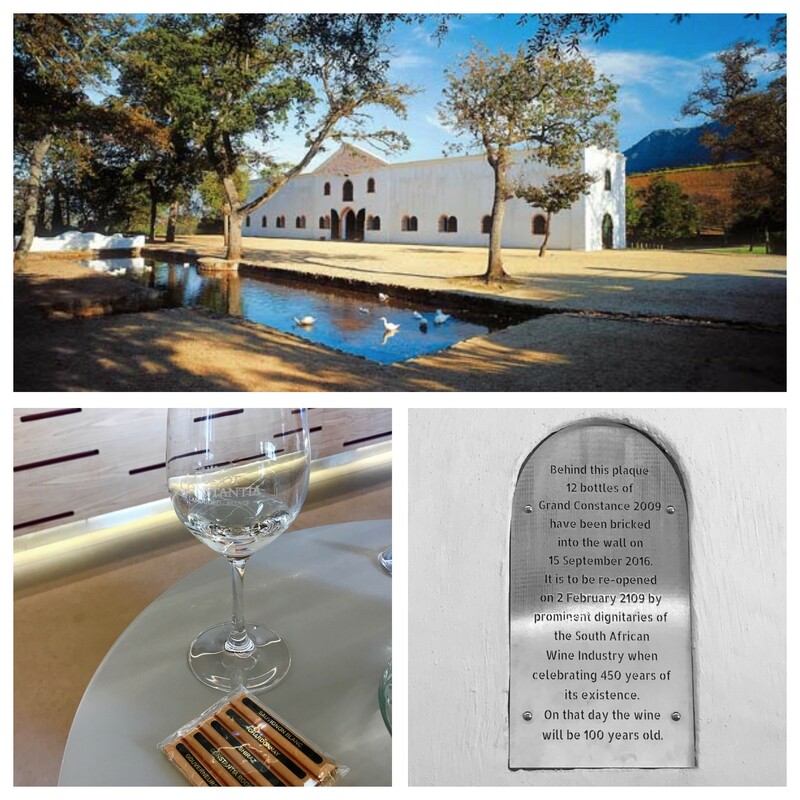 Imagine this – a bottle of Constantia’s finest returning to its origins after 195 years. This extremely rare edition of Grand Constance is making waves in the wine world and its journey back to our shores has been a significant event for South Africa’s wine connoisseurs. It may not look like much, just an old bottle with faded print, but the story it tells is one of emperors, kings and heroines in the most poetic way. 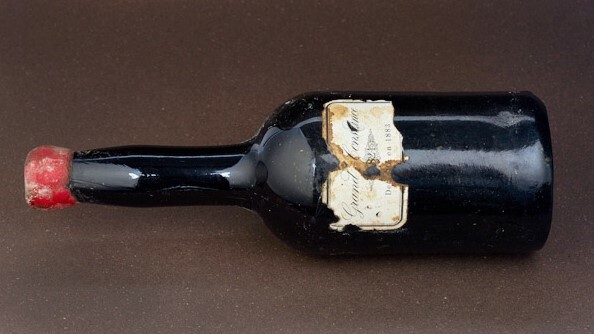 Part of the 1821 vintage, this bottle is now housed within the four walls of the Cloete Cellar at Groot Constantia, where it was produced by owners and workers nearly two centuries ago. Grand Constance, the French translation for Groot Constantia, received international acclaim for its superior quality and began to fetch extremely high prices at well-attended auctions in many European cities – with the likes of Frederick the Great of Prussia, Napoleon Bonaparte and King Louis Philippe of France, all vying for their share. Here’s what we know. 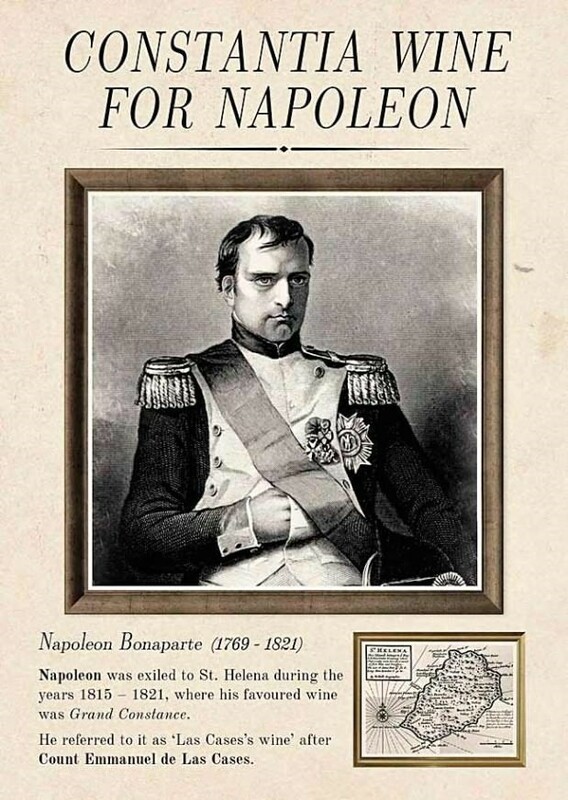 Before his death in 1821, Napoleon had 30 bottles of Grand Constance shipped over to St Helena Island every month to ease his exile, he called it ‘Las Cases’s wine’ after Count Emmanuel de Las Cases. But he wasn’t the only one to fall under its spell. Charles Dickens celebrated it in Edwin Drood, Jane Austen’s character recommended it as a cure for a broken heart to heroine Marianne Dashwood in Sense and Sensibility and Charles Baudelaire compared Constantia wine to his lover‘s lips in his most famous volume of poems, Les Fleurs du Mal. “With such a notable and celebrated history to this centuries’ old South African brand we are suitably excited to have this nearly two centuries old Grand Constance bottle returning to its ‘birthplace’ | Dr Ernest Messina, Chairperson of the Groot Constantia Trust. 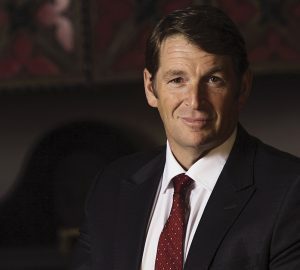 The Know visited the Estate to uncover that it has since bricked up a “time capsule” in one of the Cloete Cellar vents filled with 12 bottles of Grand Constance 2009. This time capsule will be opened on 2 February 2109 when the South African wine industry will be celebrating 450 years of existence. The time-capsuled wine will then be 100 years old! Groot Constantia stands as a pioneer of excellence for the wine industry and serves as a prime example of the preservation of culture and heritage in property. These days you can discover a world of wine-related wonders at the Estate, including the re-launch of Grand Constance. 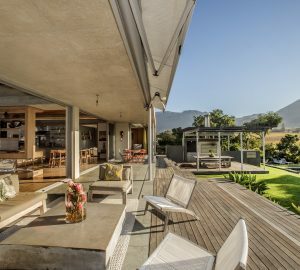 Enjoy a chocolate and wine pairing (which we were told took years to perfect), embark on an exceptional cellar tour, meet the local ducks, or simply sit at Jonkershuis and sip on the finest blends while you look out over the vineyards – an experience fit for kings and queens indeed.